Tamil Nadu Lok Sabha Election 2014 Results are Available on Tamil News Channels. 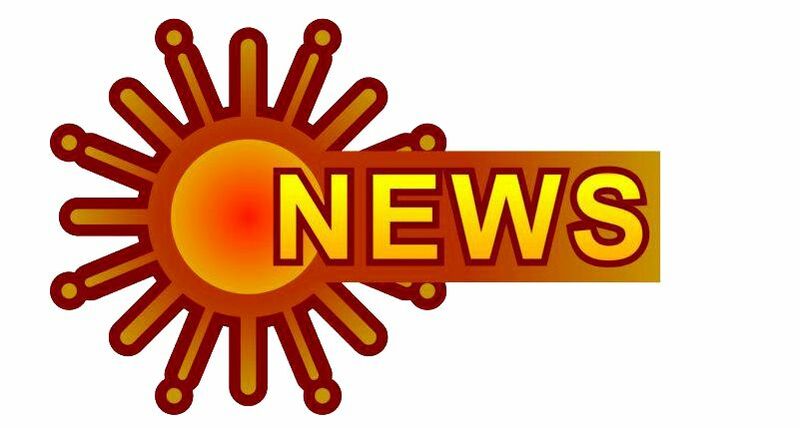 Puthiya Thalaimurai, Thanthi TV , Sun News , Seithigal , Captain News, Lotus News, Sathiyam TV are The News Channels. The Counting Day Of 2014 Tamil Nadu Lok Sabha Election is 16 May. There are Total 39 Seats In Tamil Nadu. The major Fight Is between Democratic Progressive Alliance and AIADMK.UPA , CPI(M)-CPI, National Democratic Alliance and Aam Aadmi Party also contesting. All The Exit polls results are In favor of All India Anna Dravida Munnetra Kazhagam. All The Pre-polls Says AIADMK Sweep The Seats.